I took a family trip to Ireland in late April/early May. Though it was more of a casual trip, I did bring one camera body along to capture a few of the cultural, historical and natural sites we visited. It was a fun trip, with some nice weather that allowed us to get out on foot a fair amount. It was probably best for photographing our son as he wandered around exploring, but there were a few other photos that came out okay. 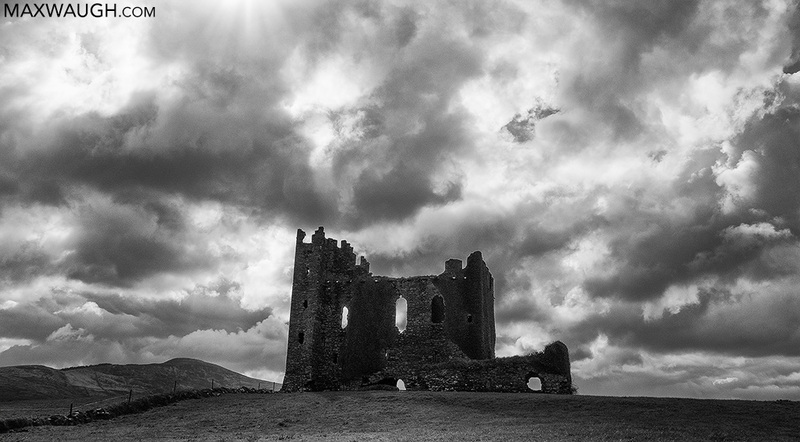 You can see the full Ireland gallery on my website. Here's a short preview. Glendalough was probably my favorite stop on the trip. 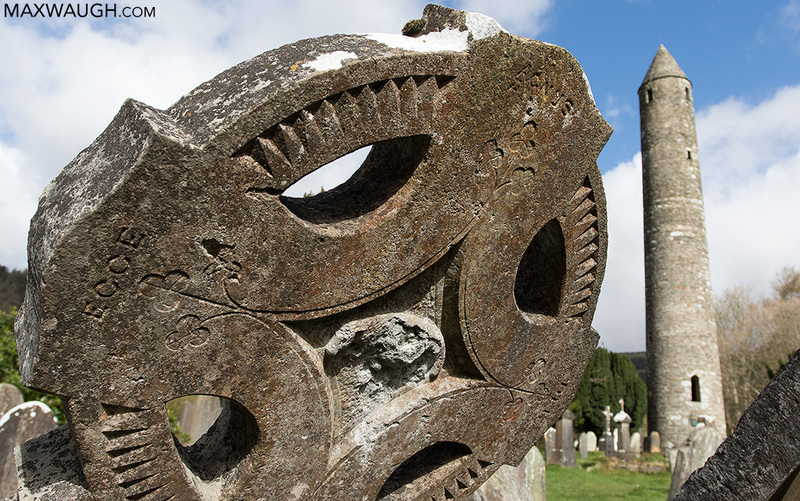 There's a cool old cemetery, ruins of a thousand year-old monastic settlement and some lovely natural areas. It's impossible to not see a castle during an Ireland visit. We tried not to get overloaded with them. 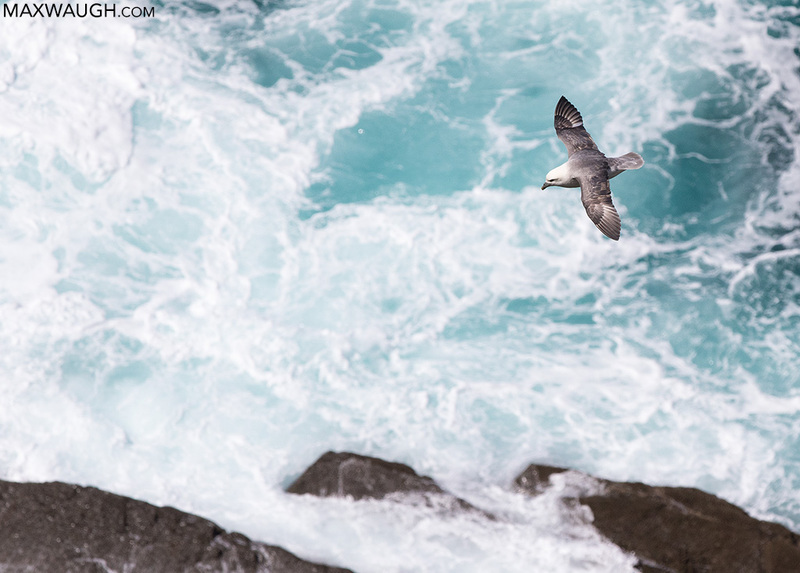 A Northern fulmar glides over the Atlantic. 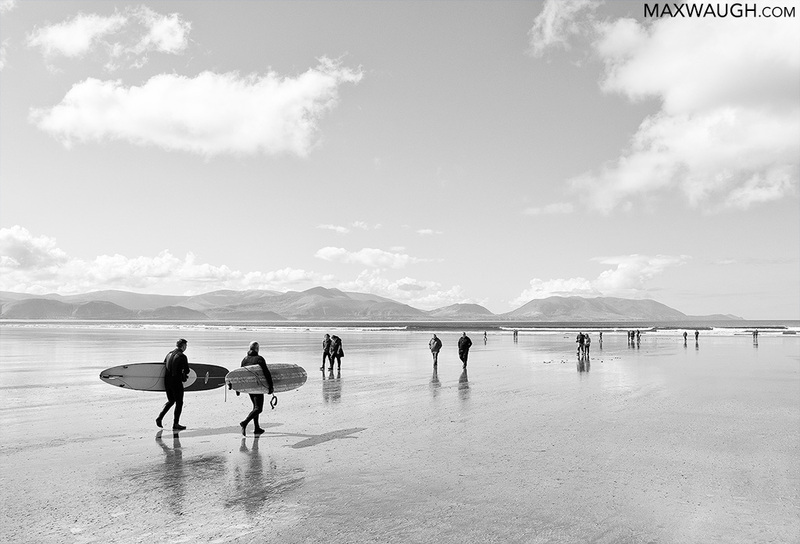 Yes, there's surfing in Ireland. 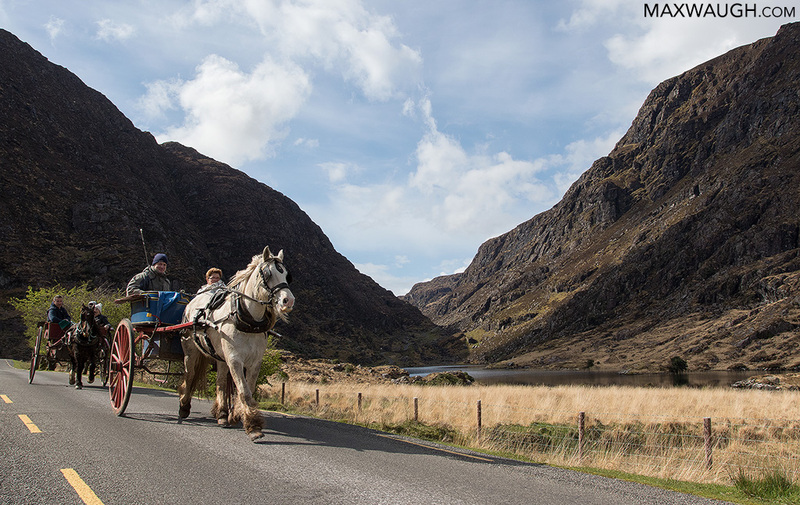 Though we chose to walk part of the Gap of Dunloe, many opt for more convenient modes of transportation. 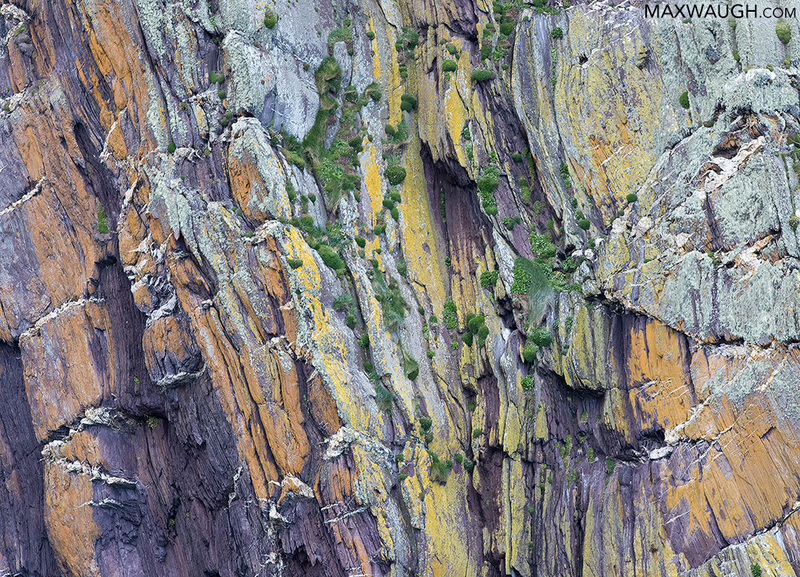 Amazing colors in the cliffs near Dingle. See the full Ireland 2018 gallery.